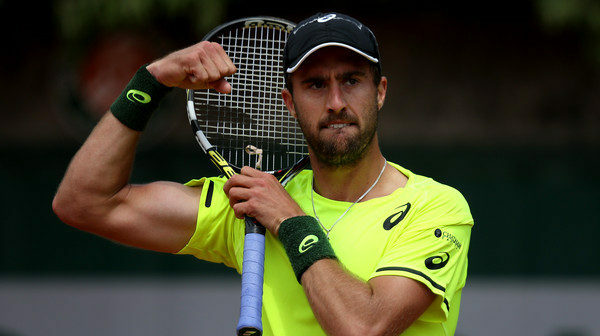 It is an interesting move both for Steve Johnson (who had a breakthrough year last year with his first title in Nottingham and a string of good results landing him at #33 in the ATP world rankings) and Yonex, who obviously are trying to get their feet more firmly planted in the US market. Johnson was previously a Babolat Aero Storm user, but will now apparently be endorsing the Yonex VCORE SV series. A racquet switch can be both good and bad and even though it might play tricks on a player’s mind to start using a new racquet, it is quite hard to say no to the pay-check of the big racquet manufacturers. Johnson and Yonex will surely hope for some kind of Wawrinka+Yonex effect which took the Swiss to three grand slam titles after moving to a Yonex VCORE 95D. If they will manage to produce good results together? Time will tell. 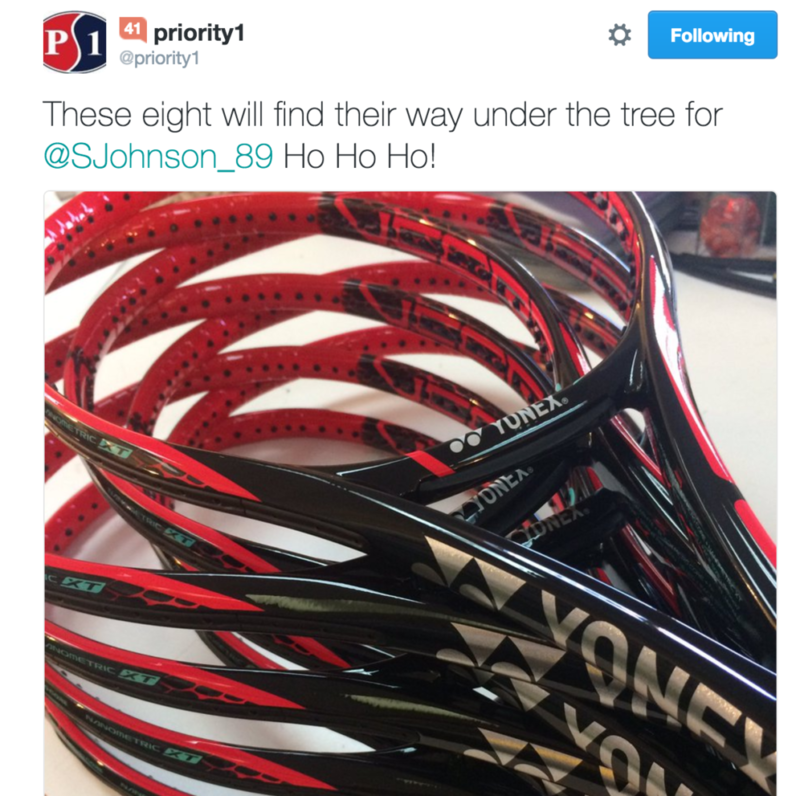 It will be interesting to follow the Johnson+Yonex combo in 2017.